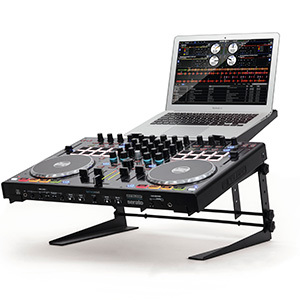 Pioneer DJ has upgraded its popular all-in-one DJ system, the XDJ-RX, to create the XDJ-RX2. 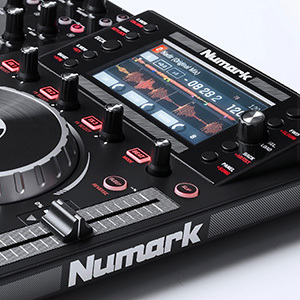 The new two-deck, two-channel system inherits features and design traits from the company’s flagship NXS2 controller + mixer to deliver a professional DJ setup that can be used to manipulate music stored on a laptop via rekordbox dj or directly from USB devices. 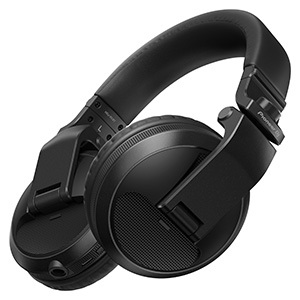 The 7-inch touch screen in the centre of the XDJ-RX2 displays waveforms from both decks simultaneously, alongside detailed track information. 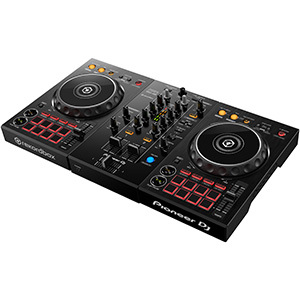 DJs can bring up a QWERTY keyboard on the display to find the next track faster, plus there’s a large rotary selector and Needle Search, Track Filter and Short Cut controls. Each deck has eight large, multicoloured Performance Pads for tactile control over Hot Cues, Beat Loop, Slip Loop and Beat Jump, and further creativity is possible using the Beat FX and Sound Color FX features. 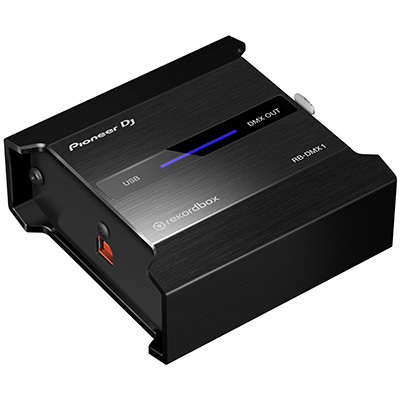 In addition to direct playback from a connected computer using rekordbox dj and music stored on USB sticks (two slots are provided), the XDJ-RX2 also offers Phono and Line inputs to each channel as well as a separate Aux input. Two mic inputs are also included, taking the form of combination XLR / ¼” jack sockets, while professional balanced XLR master output sockets are provided alongside ¼” booth outputs and additional RCA phono master outputs. 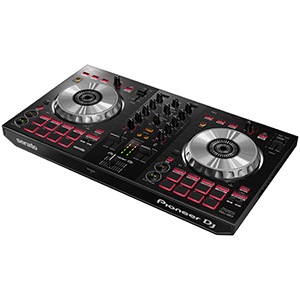 The XDJ-RX2 comes bundled with a licence key for Pioneer DJ’s professional DJ performance application, rekordbox dj. 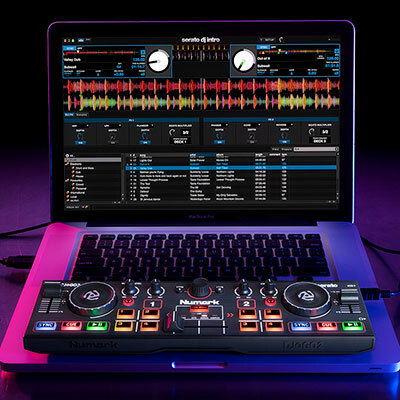 A limited number of the XDJ-RX2 systems shipped will also include a licence key for rekordbox video – the Plus Pack that enables users to bring videos into their performances when playing with rekordbox dj. 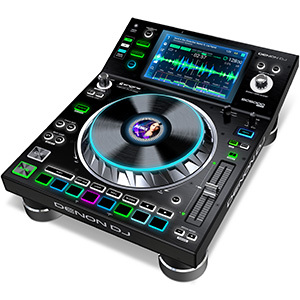 Pioneer DJ has recently announced the release of version 5.0 of rekordbox, which sees the introduction of the company’s next-generation KORETECH engine. 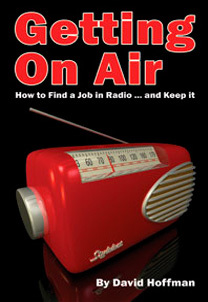 With a re-examined audio, graphic and video signal processing program, KORETECH has been designed to make rekordbox highly stable and responsive. The new software also boasts advanced track analysis, faster track loading and scrolling, and a fresh GUI for easier use. 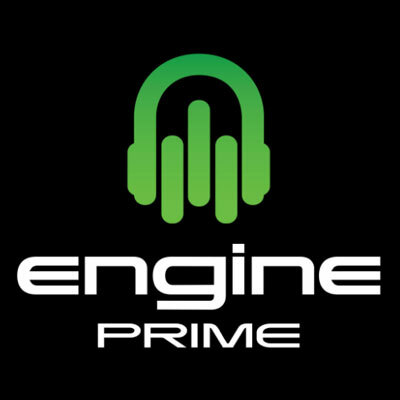 Plus, the improved export feature enables users to perform with their entire music library, or restore it to their computer, using only a USB/SD device. 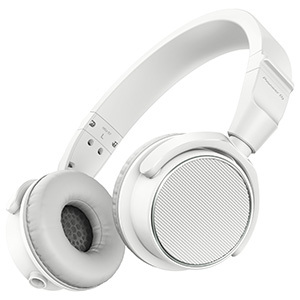 The XDJ-RX2 will be available later this month (September 2017) at an MSRP of £1529. To help safeguard the XDJ-RX2 on the road, the high-quality DJC-RX2-BAG protective bag is available separately at a MSRP of £129. For even greater protection, the FLT-XDJ-RX2 flight case is also available at a MSRP of £479.